There is nothing less surprising than the reaction by the gaming press to a Nintendo release that experiments with motion controls. Most reviews were little more than tantrums, with the reviews coming off as spoiled toddlers crying about being told to eat a new kind of food. Not even vegetables, something that is not expected to taste good, more like a dessert that just happens to be green or something. Instead of considered evaluations of the game, I’ve seen a lot of kneejerk wailing and whining about motion controls. That being the subject of discussion is a disservice to the game that is Star Fox Zero. With the Star Fox series, Nintendo seems to be stuck. They have an admirable yet disappointing refusal to just make Star Fox 64 again (except with Star Fox 64 3D, which was exactly that), which is what everyone wants. And they can’t quite figure out what to do with that series otherwise. It is worth noting that Star Fox Zero is only the fourth Star Fox game Nintendo has both developed and released. The original was perfected with 64, but after that the series ground to a halt. Ignoring the farmed out games, both of Nintendo’s Star Fox games have stuck tightly to the structure of SF64, but have experimented with controls. 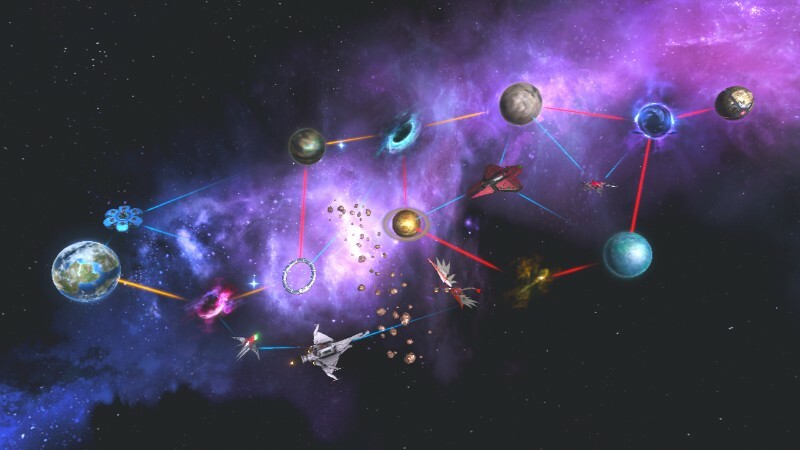 Many parts of Star Fox Command just didn’t work quite right, aside from the game having a story that was filled with batshit insanity. 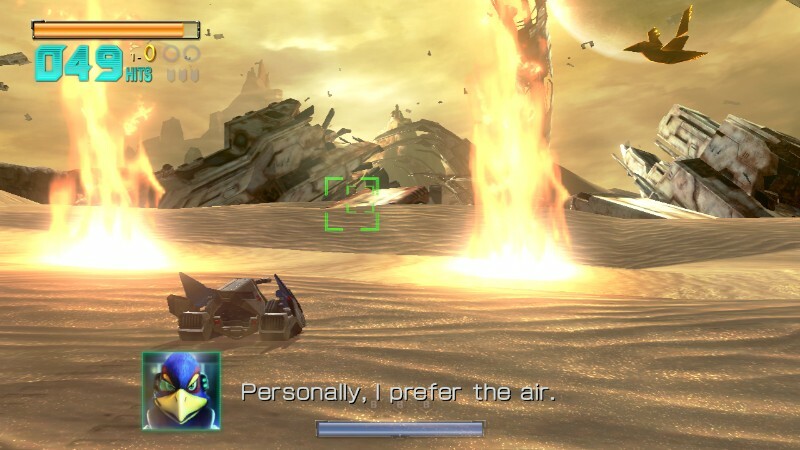 Star Fox Zero, once the player learns the controls, approaches Star Fox 64 in feel and quality. The game doesn’t put its best foot forward. The first few stages are easily the game’s weakest. It is frontloaded with a couple of levels that use some of the game’s least fun vehicles. 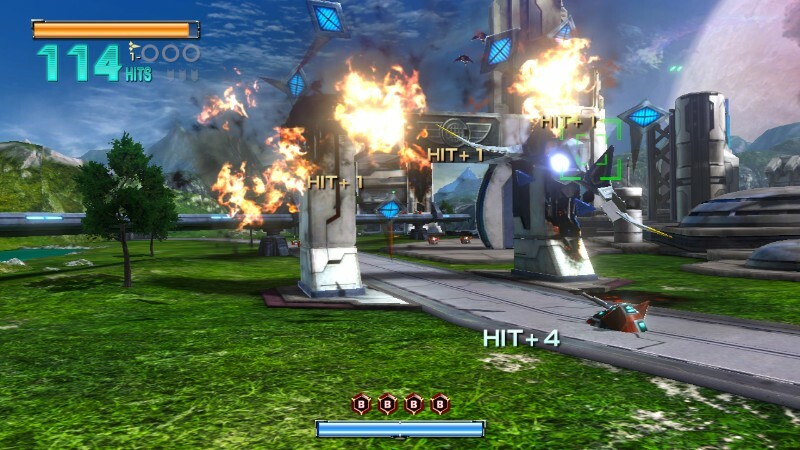 Aside from the Arwing, Star Fox Zero puts the player in control of the Landmaster, Gyrowing, and the Walker. Each one has different controls. For the most part adapting to each set of controls only takes a little bit of time, but the first few levels switch the player from Arwing to Walker and Gyrowing mid-mission, giving no time to learn them. The second and third levels can be extremely frustrating due to that, at least on the first time through. After that they work just fine. While each of the vehicles is a fun time once learned, the game is at its best when it just lets the player fly the Arwing. Those portions are just as good as Star Fox 64. There are some changes, including a view mode that locks the TV on a target, making the player deal with a strange camera or play on the tablet using cockpit mode. It is awkward at first, but it soon feels, if not natural then just not particularly cumbersome. For the most part the Arwing missions, and to a slightly lesser extent the Landmaster ones, perfectly capture that joyous feeling of being in a Star Wars style dogfight. Star Fox Zero is not a home run all-time classic like the best of Nintendo’s output, but it is still a solidly fun game. At its best moments it is on par with the untouchably good Star Fox 64. It is too bad the game is caught in that inescapable trap that the wider gaming community and Nintendo themselves have caught Nintendo in. The story goes that the WiiU is a failure because no one takes advantage of it dual screen set up. Except that when a game does, like Star Fox Zero or The Wonderful 101 or even Pikmin 3, the complaint is that the game uses both screens and has tied itself too closely to the WiiU hardware. There is nothing changing the narrative of the WiiU at this point, but the unrelenting negativity to one of the only companies that seems at all interested in moving games forward in some meaningful way is why I am feeling more and more disconnect with the medium at large. No, Star Fox Zero is not a perfect game, or even a great one, but it is damn fine game in a genre that doesn’t get much love these days that also tries to explore new ground with how games are played. I would much rather play it than yet another FPS.